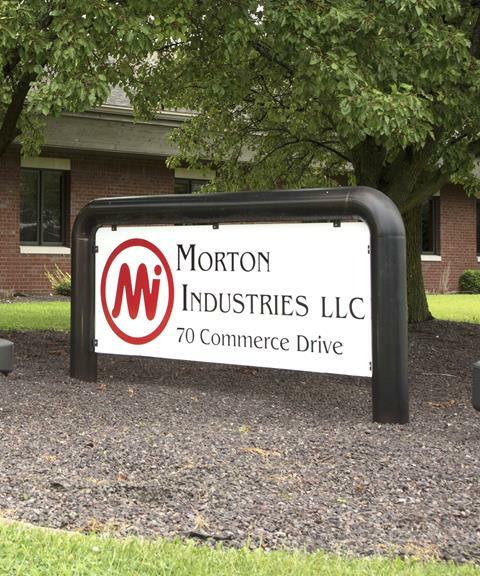 Morton Industries LLC is celebrating our 70th anniversary. We have grown substantially since our founding in 1946. By focusing on tubular fabrications and sheet metal components, we strive to produce complex products that are both cutting-edge and cost-effective. - Chris Ober, President & CEO. Morton Industries provides value through superior customer support, product development, and excellent operational performance. Visit the website or call 309-263-2590 for further information on how the company can assist with tubing and sheet metal needs. Morton Industries values each of its customers and adds value at every turn. Our business philosophy derives from a problem-solving mindset, allowing us to address issues before they become problems. Our speedy 24-hour turnaround allows you to proceed with projects quickly and get the information you need without lengthy wait times, so you can begin production of parts that much sooner. When you need complex and accurate tubes and other parts, laser cutting helps you get the job done. Our laser cutting capabilities can produce round, square, rectangular, oval, I-beam, and C-channel shapes.